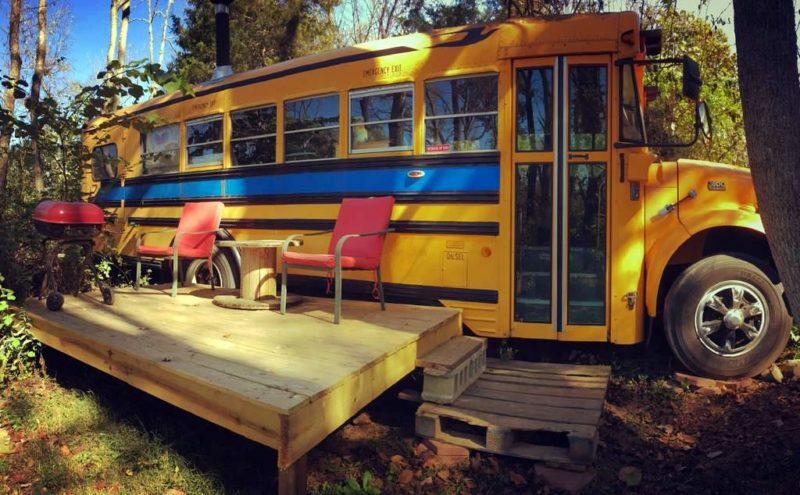 Home News Lodging AirBnB to support furloughed federal employees in W.Va.
A school-bus conversion at Shepherdstown, West Virginia, is one of the state’s more creative Airbnb properties. Airbnb today announced a new program designed to support federal employees in West Virginia who host guests during the U.S. government shutdown. Lodging-organization spokesman Ben Breit cited a recent report that asserts that West Virginia ranks seventh among states most impacted by the shutdown. “As federal employees across West Virginia begin to go without their paycheck during the ongoing shutdown,” Breit explained in a press release. A‌i‌r‌b‌n‌b‌,‌ ‌I‌n‌c‌.‌, is a privately held global company that operates an online marketplace for lodging venues accessible via the Internet. Its members may use the service to arrange or offer lodging, primarily home-stays. 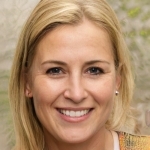 Briet said any federal executive-branch employee in West Virginia who hosts either an “Experience” or three nights in their home over the three months between December 18, 2018, and March 18, 2019, will receive up to $110 from Airbnb.